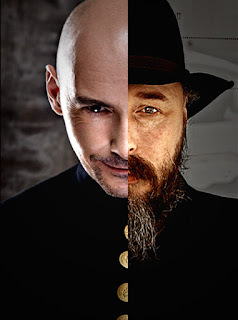 Grant Morrison and Warren Ellis are two of the most prolific writer’s to have come out of the comic book industry within the last 25 years. In fact, these two men have produced so many notable works, such as Batman: Arkham Asylum, Transmetropolitan, The Invisibles, and The Authority, to name but a few, both the Sequart Organisation and Respect Films have taken it upon themselves to devise, develop, and release two feature-length documentaries chronicling their careers, now free for you to watch online. Yes. That’s correct. I said they’re both free, free of charge. Although you can purchase a downloadable version of each film, including extras, via Sequart's online store. But before you go off and do that, here, check out the two films in question. Synopsis: ‘Grant Morrison: Talking with Gods’ is a stylistic documentary that makes extensive use of discovered and abstract footage to make it feel like a Morrison comic book. 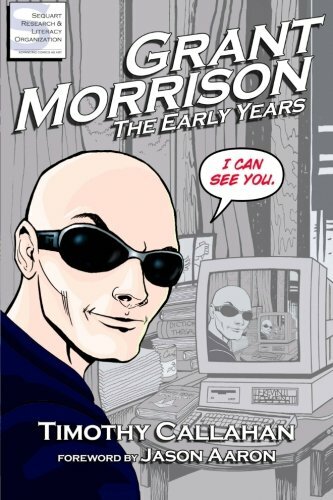 It was produced and developed with Morrison and features extensive interviews with him, along with his closest collaborators and friends. This includes Frank Quitely, Douglas Rushkoff, Cameron Stewart, Phil Jimenez, Mark Waid, Geoff Johns, Jill Thompson, and many-many more. 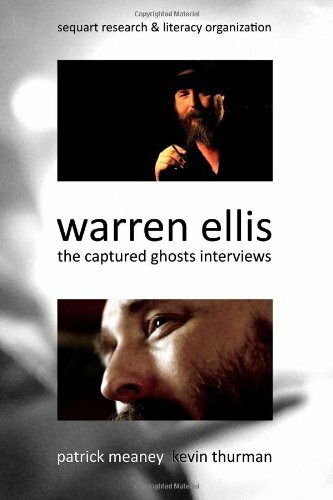 Synopsis: ‘Warren Ellis: Captured Ghosts’ features the most extensive interview ever given by the main man himself. His acerbic wit and core belief in humanity comes across like never before, revealing the unique perspective that has made him such a pivotal and influential figure to his massive audience, comprising of artists, journalists, scientists, and fans alike. Along with Warren‘s words, the documentary also features Academy Award-winner, Dame Helen Mirren, Patton Oswalt, Joss Whedon, Darick Robertson, Ben Templesmith, Matt Fraction, Joe Quesada, Wil Wheaton, Brea Grant, Claudio Sanchez, Stoya, Andy Hurley, as well as a Warren Ellis Muppet! Grant Morrison: The Early Years. Created By: Timothy Callahan, with cover-art provided by Kevin Colden. 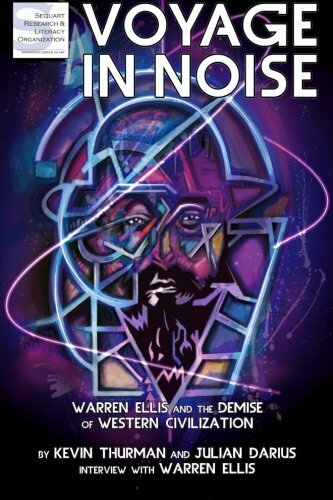 Voyage in Noise: Warren Ellis and the Demise of Western Civilization. Created By: Kevin Thurman and Julian Darius, with cover-art provided by the Four-Ones. Our Sentence is Up: Seeing Grant Morrison’s The Invisibles. Created By: Patrick Meaney, with an introduction devised by Timothy Callahan, and cover-art provided by Kevin Colden. 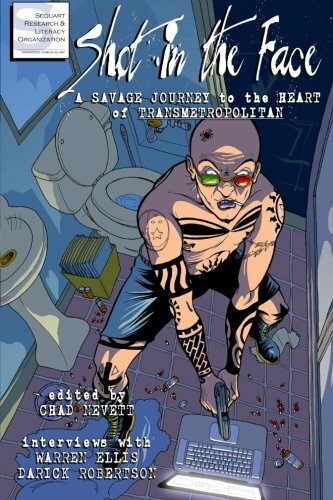 Shot in the Face: A Savage Journey to the Heart of Transmetropolitan. Edited By: Chad Nevett, with cover-art provided by Kevin Colden. 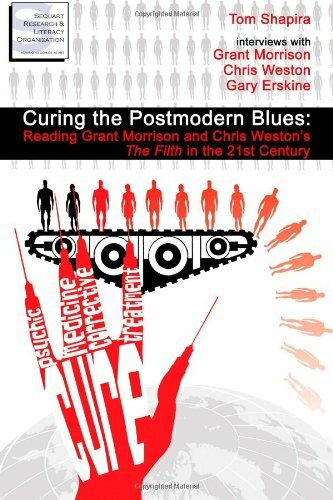 Curing the Postmodern Blues: Reading Grant Morrison and Chris Weston’s The Filth in the 21st Century. Created By: Tom Shapira, with cover-art provided by Kevin Colden. 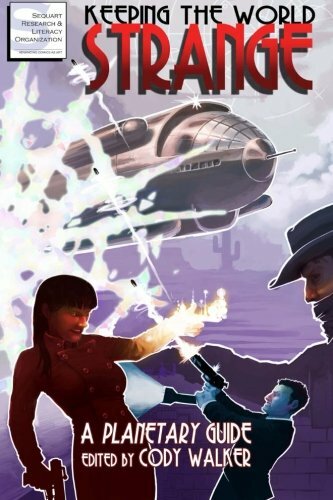 Keeping the World Strange: A Planetary Guide. Edited By: Cody Walker, with cover-art provided by Ean Moody. 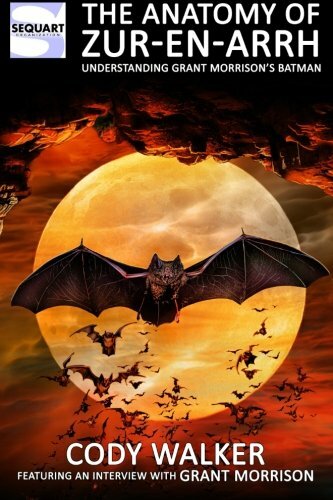 The Anatomy of Zur-en-Arrh: Understanding Grant Morrison’s Batman. Created By: Cody Walker, with cover-art provided by David A. Frizell. Warren Ellis: The Captured Ghosts Interviews. Created By: Patrick Meaney and Kevin Thurman, with an introduction penned by Julian Darius. For further information, please feel free to click on the official Sequart website, facebook, and twitter pages. Trust me, you won't be sorry if you do. Not one little bit.